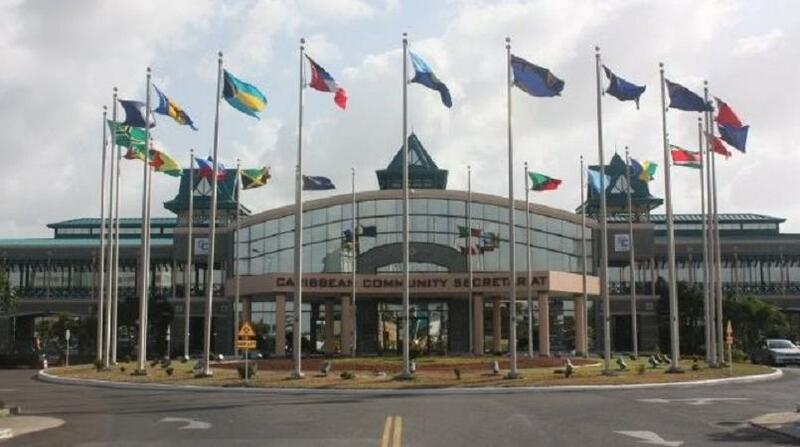 Prime Minister of Antigua and Barbuda, Gaston Browne made a strong pitch for the establishment of an affordable and reliable regional transportation system, as the CARICOM Heads of Government 39th Regular Meeting got underway at the Montego Bay Convention Centre Wednesday night. 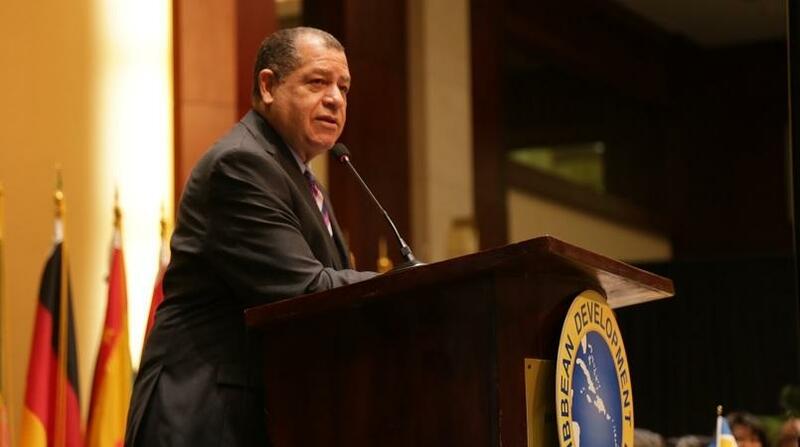 "I say to this meeting, if we have to manifest our seriousness about a single market and if we are to convince the Caribbean people of our commitment to regional integration, we must act to establish effective regional transportation even at the cost of a subsidy. The time for talking has passed. The excuses are stale and they are irrelevant. The time for action is now," Browne stressed at the opening ceremony of the summit, which runs from July 4-6. Browne reasoned that "the Single Domestic Space for hassle-free travel in a sense presupposes the existence of a Single Domestic Space for Transportation". He further argued that the high cost of travel throughout the region is the greatest cause of irritation for Caribbean people. "This single issue causes the greatest irritation to all our peoples. They are rightly infuriated at the high cost of travel in the region and the profound difficulties to direct travel between our countries," he argued. 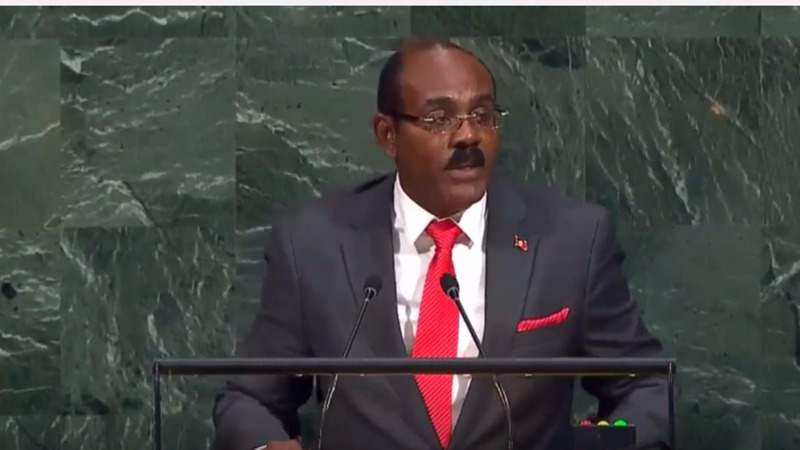 The Antigua and Barbuda prime minister further pointed out that business people are most affected by the hassle of regional travel. "Most frustrating of all is our business community. Even if we solve all the technical issues that permeate establishing the CSME, we will achieve nothing unless we implement the means to transport people and goods across the region. It is imperative!" he said. 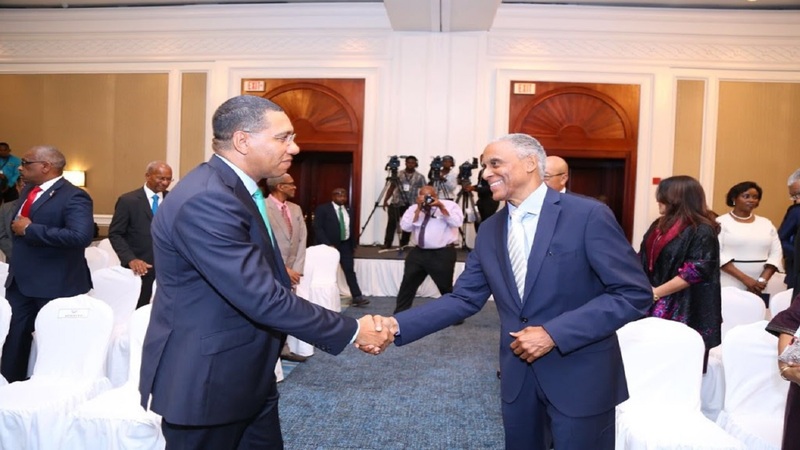 Prime Minister of Jamaica and CARICOM chairman, Andrew Holness; Prime Minister of Grenada, Keith Mitchell; Prime Minister of Barbados, Mia Mottley; and Ambassador Irwin LaRocque, secretary general of CARICOM, also gave remarks at the opening ceremony.